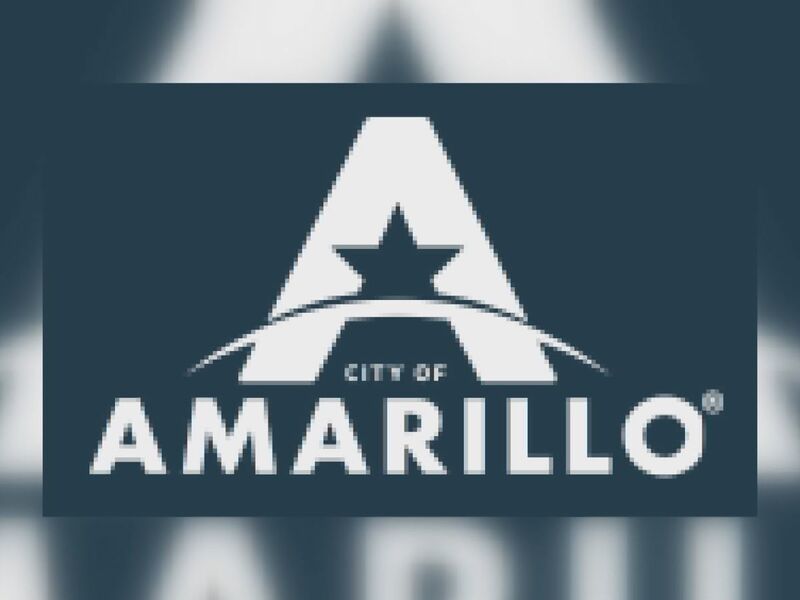 AMARILLO, TX (KFDA) - Amarillo College was awarded the prestigious Bellwether Legacy Award for their No Excuses Poverty Initiative on Monday at the 25th Anniversary Community College Futures Assembly in San Antonio. AC’s No Excuses Poverty Initiative is a systemic approach that is structured to help students overcome poverty barriers by connecting low-income, first generation and academically under prepared students with social-services assistance. Since its inception in 2012, the poverty initiative has recorded steady gains in A-to-C pass rates and fall-to-fall retention, three-year graduation/transfer rates, percentage of students who attend full time and more. The Legacy Award acknowledges outstanding Bellwether winning programs, which AC won in 2017, that have illustrated five or more years of successful implementation that other colleges might choose to replicate. “This Legacy Award is especially gratifying because it demonstrates the staying power of our commitment to students, especially those most hard-pressed by the realities of poverty,” said AC President Russell Lowery-Hart. A delegation from AC, led by President Lowery-Hart and Regent Michele Fortunato, attended the Futures Assembly event to accept the award.